To Go With An Influencer Or A Regular Gal? 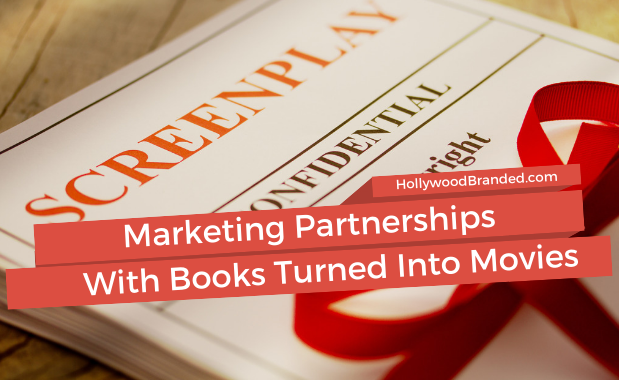 With influencer marketing partnerships, brands can receive more exposure, broader publicity, and even create a significant impact on their sales. 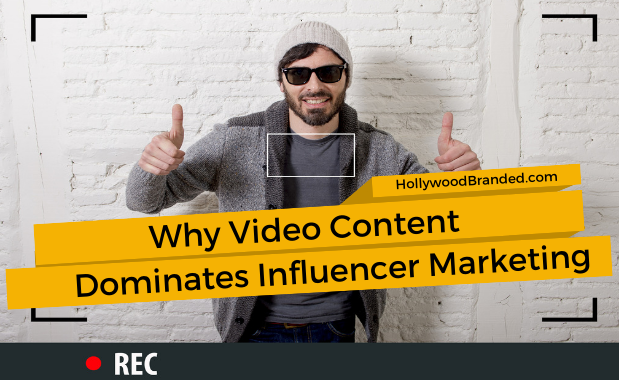 And that's why over 80% of brands have said they are growing their influencer marketing budgets. But here is the thing to know. Having an influencer with millions of followers will get your brand attention. But, so can the average person with a relate-able story. For brand managers, regardless if you are marketing your brand using influencers who have massive follower base in the millions (or even 10,000), or working with an ordinary person who may have a few hundred to thousand followers, there are pros and cons to both. 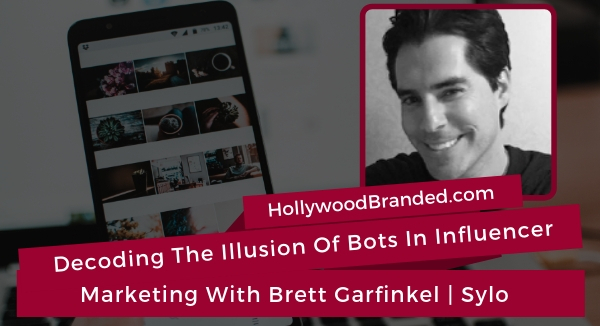 In this blog, Hollywood Branded discusses the pros and cons for brand marketers of working with popular influencers versus the average guy or gal next door. Would you sooner trust a recommendation from a long-time friend, or an advertisement on television? An endorsement from someone you trust instills a feeling of confidence and reassurance when it comes to making consumer choices and buying a product. As Gen Y and Z are two of of the most sought after demographics, advertising partnerships with YouTube personalities are one of the most common forms of advertising in today's market. As both demographics are deeply invested in bloggers/influencers, they are most likely to follow suit from the advice and suggestions of these figures. 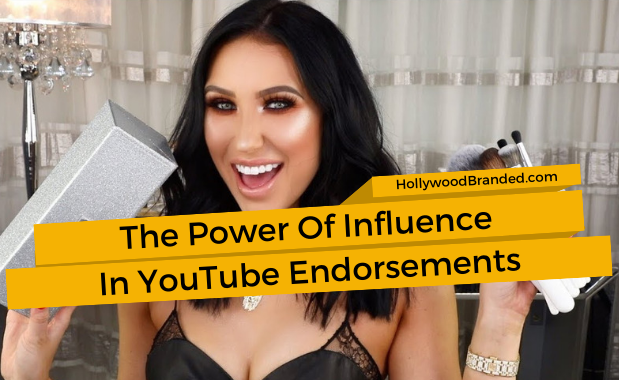 In this blog post, Hollywood Branded explores the power of influence in YouTube endorsements and why they work so effectively. Influencer marketing is an ever-changing landscape and poses so many questions for brands - even more so if your brand has minimal experience in the field. While impressions were sought after in the initial advent of this corner of marketing, they have more recently proven to be less effective. Experts like Keith Stoeckeler would further argue that influencer marketing is most effective when utilized beyond the goal of just awareness. 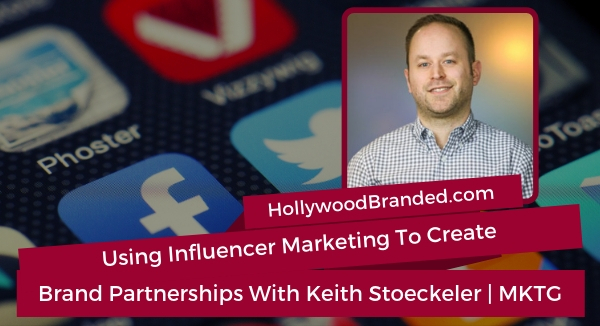 In this blog post, Hollywood Branded examines the best practices for using influencer marketing to create brand partnerships from the expertise and experience of MKTG's Keith Stoeckeler.